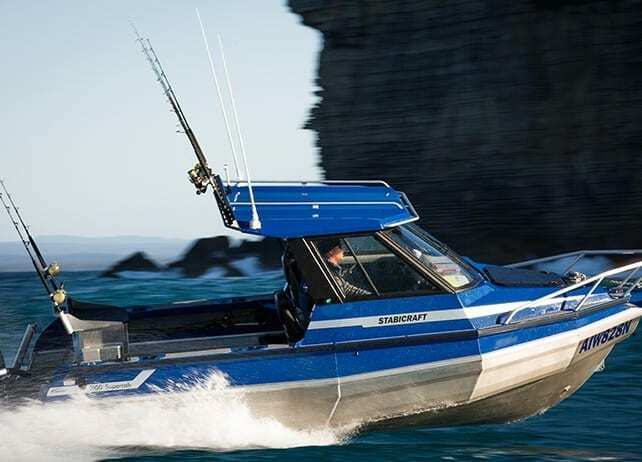 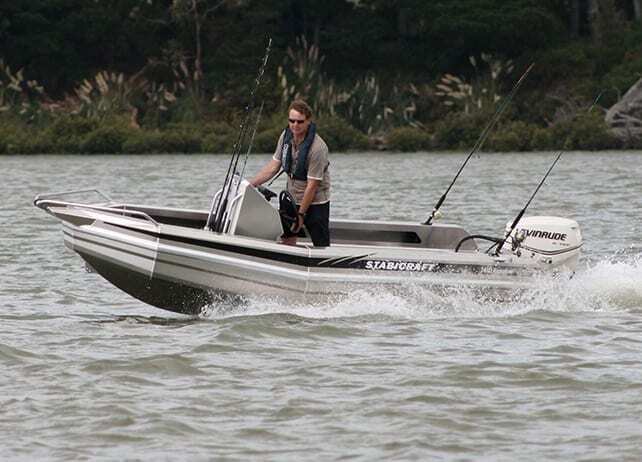 Designed for calm water fishing, the Stabicraft Frontier boats are the perfect watercraft for anglers, yet still provide a multiple use platform with all the great safety features of the extended Stabicraft range. 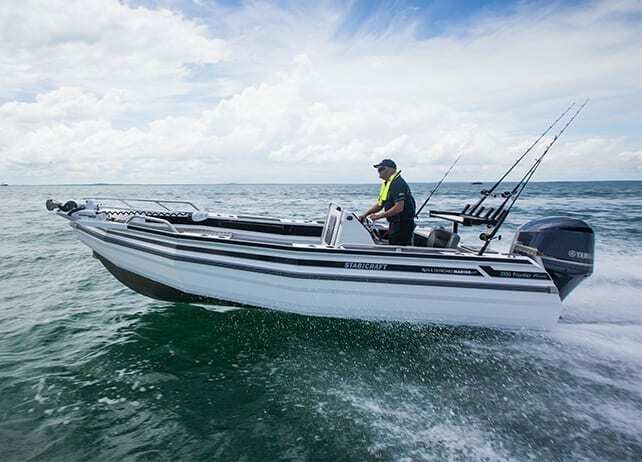 Featuring a fully welded flat floor with no trip hazards and a compact but usable centre console, the 1410 Frontier has the room for up to four fishermen. 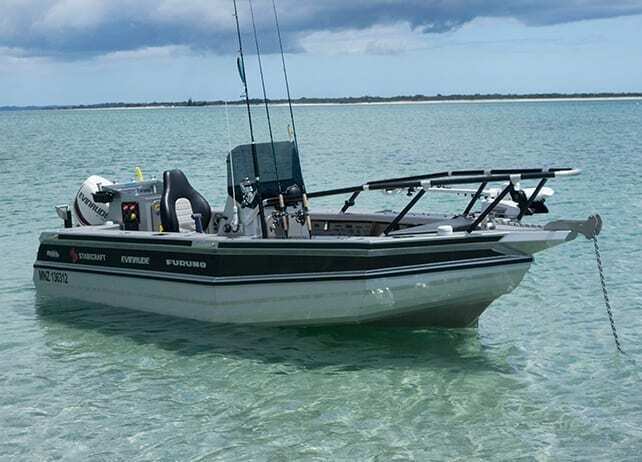 With its shallow draft and fantastic stability the 1410 Frontier is a popular hull for inshore and lake fishermen. 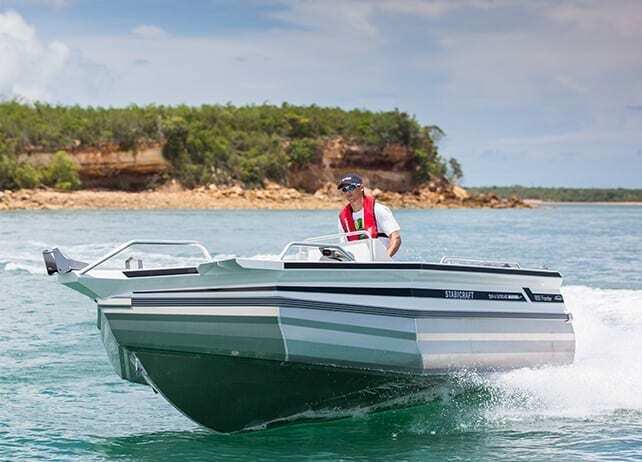 Popular with raised Wing Style Coamings and transom, this hull gives confidence well above expectations. 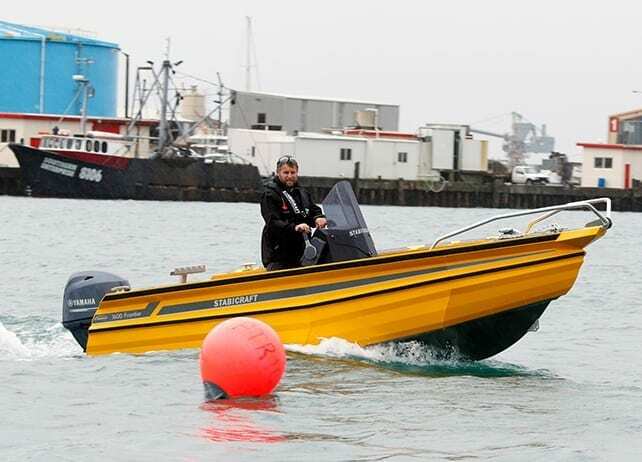 It is the perfect, manageable and stable platform for someone who needs big game features packed into a sub-5m vessel. 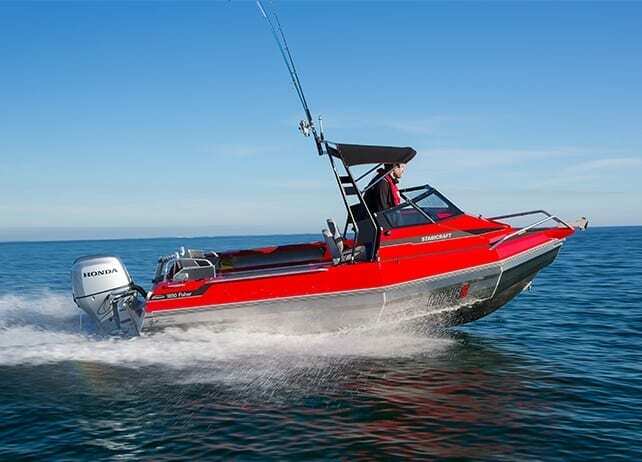 The 2050 Frontier has been developed with inland waterways and open water in mind. 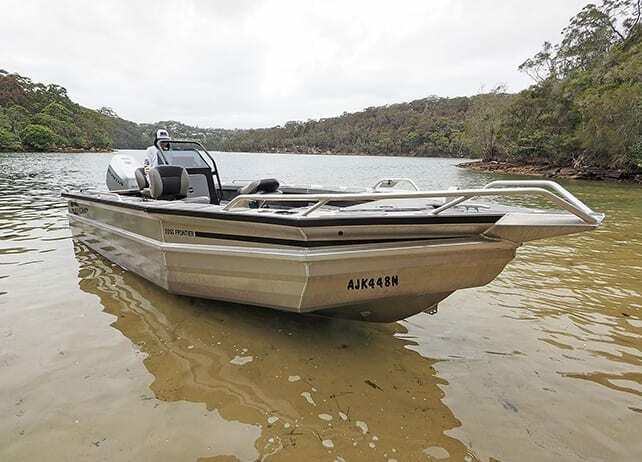 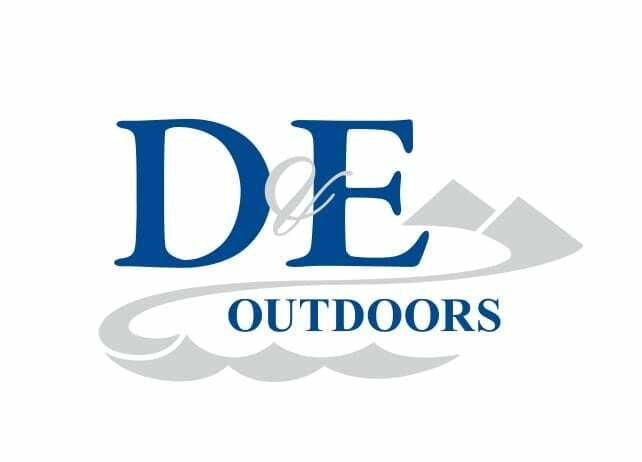 With a large casting platform (available in 2 sizes), rear mounted centre console and seating the 2050 Frontier NT has maximised deck space for fishing, transporting gear or both!